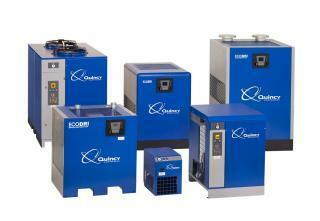 Ask about our variable speed compressors and our energy efficiency audits - and your potential savings! 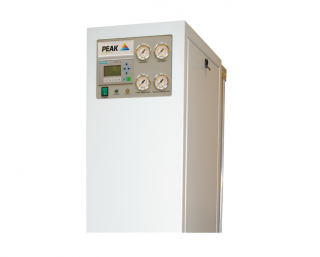 Welcome to ReapAir Compressor Services, your go-to supplier of industrial air compressor in Toronto. 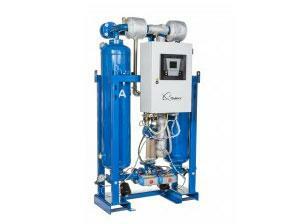 We cater to the extensive market for industrial air compressor units in Toronto and the GTA, including Mississauga, Oakville, and Burlington! Since 1981, ReapAir Compressor Services has been providing premium service and industrial air compressor accessories to clients in cities across Southern Ontario. We have built a great reputation for supplying the best industrial air compressors in Mississauga, Burlington, Oakville, Toronto, and elsewhere. ReapAir provides high-quality industrial air compressor services (including rental, repair, and parts) and technical support for clients looking to rent or buy industrial air compressors. Our dedicated professionals are factory-trained certified service technicians, capable of expertly resolving any compressed air and vacuum equipment issues. You can count on ReapAir Compressor Services to take care of all your industrial air compressors, accessories, and service requirements. 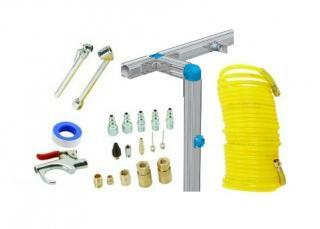 In addition to our expert services, we also carry Quincy air compressor parts. 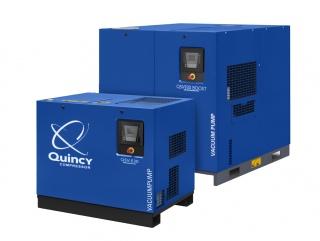 ReapAir also provides high-end Quincy air compressor services. We pride ourselves on our professional service and our premium quality industrial air compressor units, parts, and accessories. Having a qualified, reliable team of technicians on call to repair and service your industrial air compressors ensures longer unit lifetimes and greater operational efficiency. ReapAir Compressor Services provides you with a highly skilled team specializing in industrial air compressor service, including repair and maintenance. Our team can conduct on-site repairs of industrial air compressor in Toronto and the GTA. ReapAir also ensures that all industrial air compressor accessories and spare parts are delivered on time, regardless of their make and model. We prioritize effective repairs to bring your industrial air compressors back to full functionality. If you have any questions about your industrial air compressor in Mississauga, Toronto, or elsewhere in the GTA, our service team is on hand to answer them all. ReapAir Compressor Services has also built an outstanding reputation for distributing Quincy air compressor units and parts. 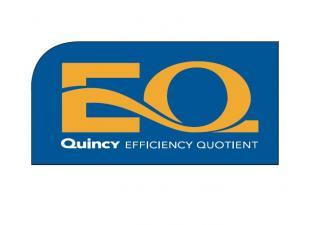 The lean, modern design of Quincy air compressors brings forth best-in-class performance standards. 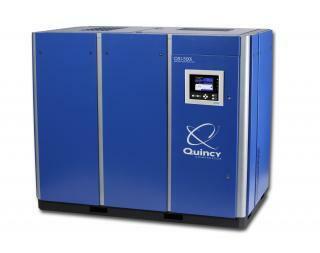 However, the efficient operation of Quincy air compressors can be compromised by a number of factors. ReapAir Compressor Services, ensures that your Quincy air compressors in Mississauga and the GTA are constantly running at 100% functionality. 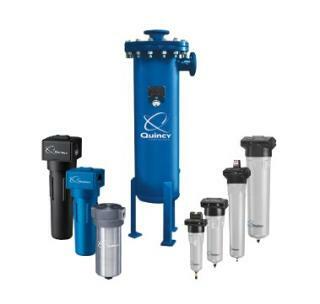 We do this by providing you with premium Quincy air compressor repair services and maintenance, and by supplying you with high-quality Quincy industrial air compressor parts. Give us a call today to get your industrial air compressor accessories delivered in record time, or to give your air compressors some much-needed service. It doesn’t matter if you have an industrial air compressor in Toronto, Mississauga, Oakville, Burlington, or elsewhere – we provide you with the most efficient, professional service in the region.